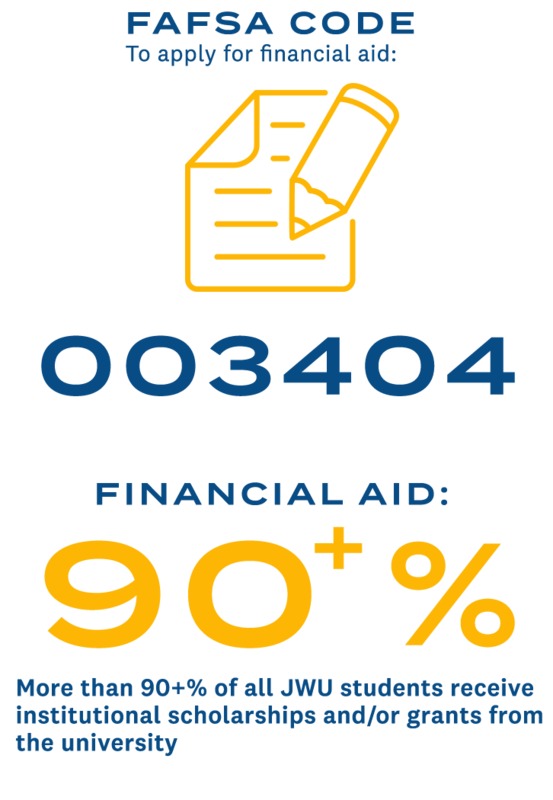 We’re here to help you understand the financial aid process — and make college happen! Use the timeline below to apply for aid. 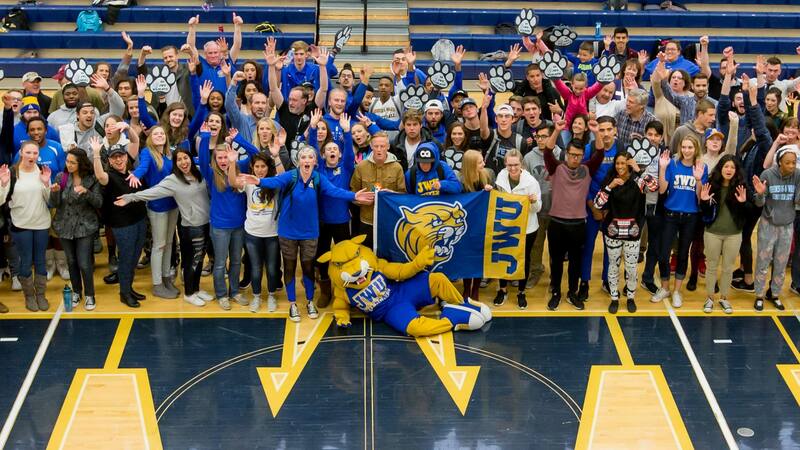 The FAFSA (Free Application for Federal Student Aid) is your FREE, one-stop shop for all federal, state and JWU aid. To maximize your financial aid eligibility, apply as early as Oct. 1 by using the IRS data match on the FAFSA at FAFSA.gov. You can automatically insert your income, which will simplify the process, and be sure to create a FSA ID prior to starting. For a complete list of scholarships, visit our Scholarships and Grants page for more information. It’s the ONLY way to determine if you are eligible for federal and state aid. There’s no obligation to accept student loans. If you have financial need you may qualify for grants. If required, complete the verification process by submitting tax transcripts and verification worksheet(s). 30 days after filing your taxes you can import your tax data directly to your FAFSA using the IRS’ Data Retrieval Tool. After you file, review your Student Aid Report (SAR) to make corrections. Next, you’ll receive your preliminary aid package. Our aid packages may include a combination of loans and grants - and possibly scholarships (which you don’t have to repay). Loans allow you to borrow money for school. They are legal obligations – and you must repay them, with interest. Talk to your JWU financial planner about loan options, repayment plans and managing debt. “Subsidized” means that the federal government pays the interest while you’re in school. Check with your employer’s human resources department to see if they have a tuition assistance program. We recommend that you exhaust ALL grant, scholarship and federal loan options prior to obtaining a private loan. For any questions, contact our financial services team. TIP: Review your invoice with your annual charges and financial aid.